Scale of Human Consciousness, part 1 (life-diminishing calibrations 0-199). If you know how to use my Universal Scale of Consciousness and Chi Kinesiology, you can! This first video of Project Earth Shift begins a three-part series about the Universal Scale of Consciousness and Chi Kinesiology. I introduced both terms as part of my EARTH SHIFT System. It is based in part on the book Power vs Force by David Hawkins, the science of energy kinesiology, on Feng Shui, as well as on my own vision. Pease remember to like the video! 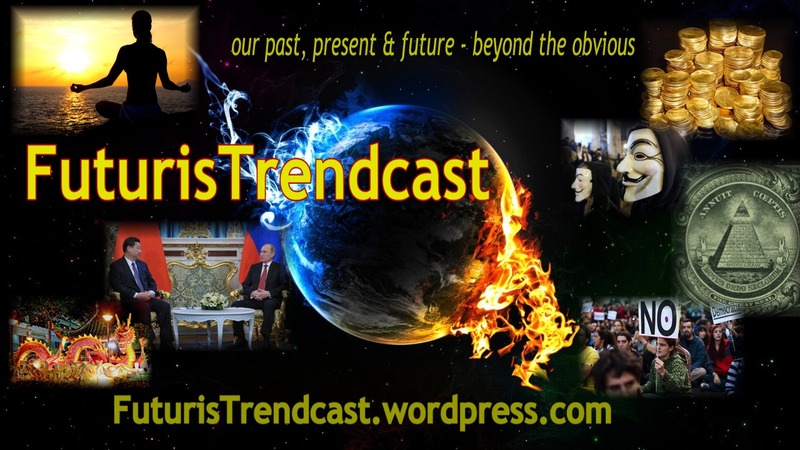 For all future PROJECT EARTH SHIFT and EARTH SHIFT REPORT posts and videos subscribe to FuturisTrendcast. All announcements will be posted there. To keep appraised of new videos, Subscribe to Lada Ray on YT! Earth Shift Reports will post on LadaRay.info.